CEVA Logistics and Goodpack – a company that operates a fleet of Intermediate Bulk Containers- have launched TYRECUBE. The product is a collapsible and stackable container to move tyres worldwide and it features track and trace capabilities. Automotive companies were invited at Goodpack’s Innovation Lab in Singapore to inspect TYRECUBE’s capabilities in automation and digitalisation across the tyre supply chain. 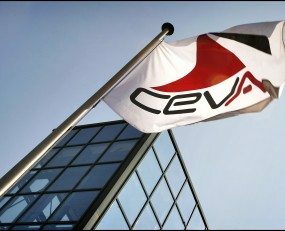 According to CEVA, TYRECUBE can help achieve reduced lead times, lower CO2 emissions and efficiency in plants and distribution centres thanks to its track and trace capabilities.